Humans have used drying as a method for preserving food since ancient times. Since then, the drying process has expanded from open-air drying or sun drying to other drying techniques, such as solar drying, freeze drying, and vacuum drying. 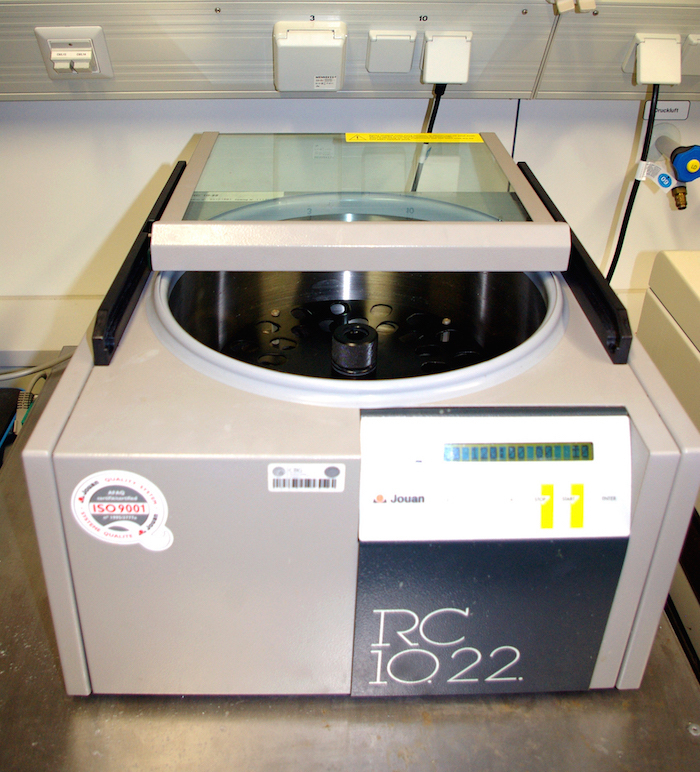 Drying is also a key process in many other application areas, from the pharmaceutical industry to plastics. Today, we’ll focus on the chemical process of vacuum drying, which is particularly useful when drying heat-sensitive materials such as food and pharmaceutical drugs. Vacuum dryers, commonly called vacuum ovens in the pharmaceutical industry, also offer other benefits. Because they require lower temperatures to operate, vacuum dryers use less energy and therefore, reduce costs. They also recover solvents and avoid oxidation. A rotary vacuum dryer. Image by Matylda Sęk — Own Work. Licensed under CC BY-SA 3.0, via Wikimedia Commons. Vacuum dryers remove water and organic solvents from a wet powder. The dryer operates by reducing the pressure around a liquid in a vacuum, thereby decreasing the liquid’s boiling point and increasing the evaporation rate. As a result, the liquid dries at a quicker rate — another major benefit of this process. For vacuum drying to be effective, we need to decrease drying times without harming the products, which means that we need to maintain a strict control of the operating conditions. 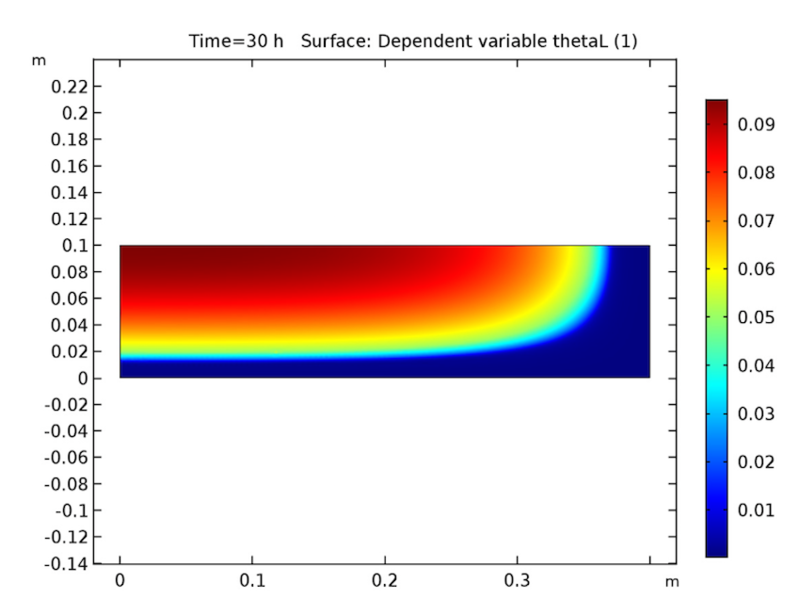 To balance these goals and to understand how operating conditions influence the product, you can use the multiphysics modeling capabilities of COMSOL Multiphysics. Today, we’ll analyze the vacuum drying process of a Nutsche filter-dryer model. The dryer works by heating a wet cake from the bottom and the side walls of a container and by decreasing the pressure in the gas phase on the top of the cake. This example is based on a paper published by Murru et al. (Ref. 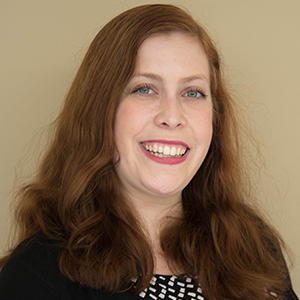 1 in the model documentation). Let’s start by taking a closer look at our model. The vacuum dryer is comprised of a cylindrical drum filled with wet cake, which consists of three different phases: solid powder particulates, a liquid solvent, and a gas. As such, the cake’s material properties need to include the properties of all three individual phases, which vary depending on the proportion of each phase in the cake. The portion of each phase is determined by the volume fraction, which is one of our modeled variables. The cake is modeled as a rectangular geometry with a radius of 40 cm and height of 10 cm in a 2D axisymmetric component. At the top, our model is exposed to a low-pressure head space. Meanwhile, heat flux boundary conditions at the filter dryer’s side and bottom boundaries account for a 60°C heating fluid. The vacuum drying process in an axisymmetric Nutsche filter dryer. 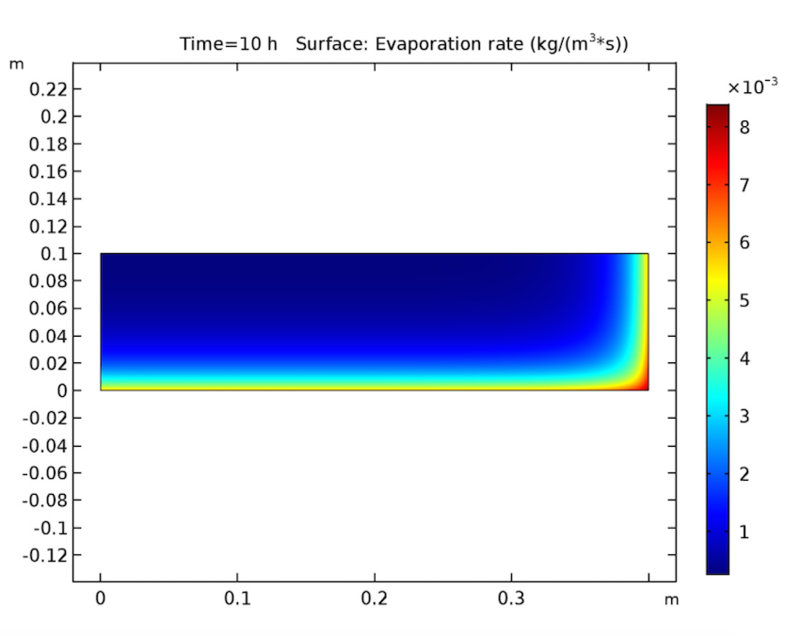 Moving on, our tutorial combines evaporation and heat transfer modeling in order to study the cake’s liquid phase profiles and temperature. 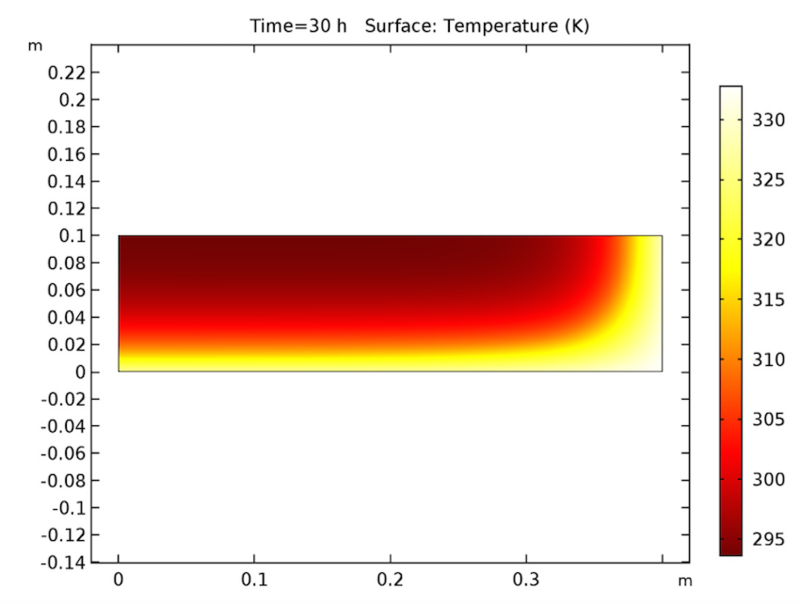 We calculate the cake’s solvent volume fraction with the Coefficient Form PDE interface and simulate heat transfer with the Heat Transfer in Solids interface. To solve the moisture transport in porous media, we use a predefined multiphysics interface in the Heat Transfer Module. We also include solvent evaporation by using both a heat-sink and mass-sink term and approximate the solvent transport as a diffusion process. Evaporation stops when the value of the liquid phase reaches zero, indicating that the liquid is fully evaporated. Evaporation stops when the local vapor pressure is less than the head-space water vapor pressure, indicating that evaporation has no driving force. Diffusion in the solvent stops when the liquid phase’s volume fraction dips below the critical value. 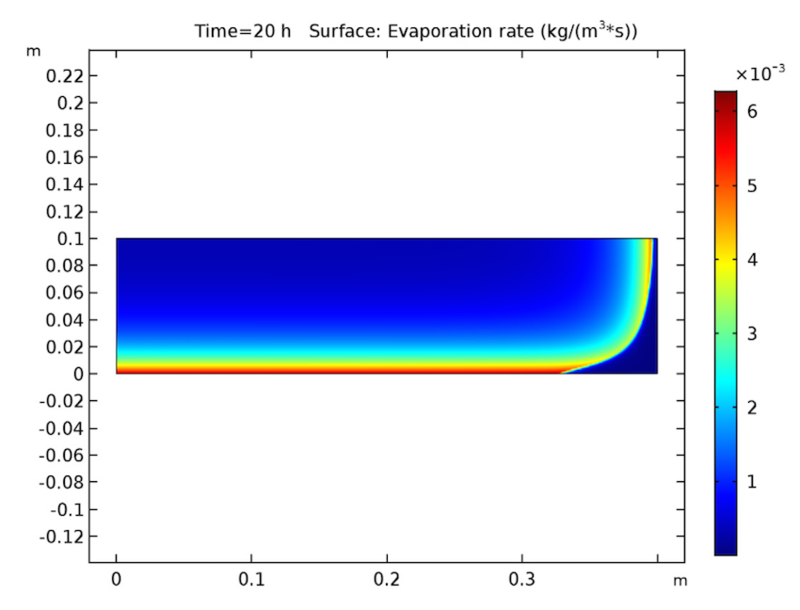 In these situations, we can use a step function to smoothly ramp both the evaporation rate and diffusion coefficient down to zero. How Quickly Does Our Dryer Function? We see that our simulation results are as predicted. Let’s start by examining our analysis of the cake after 30 hours have passed. 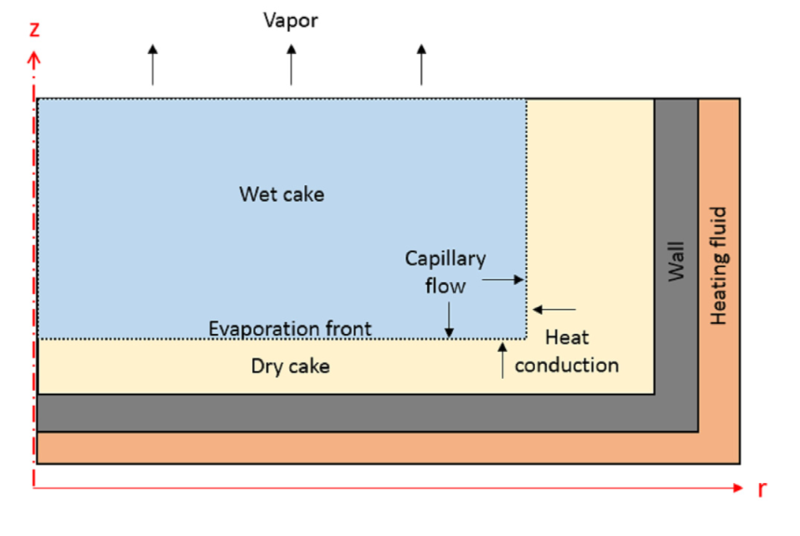 As seen below, the cake’s temperature is close to that of the heating fluid (60°C) at both the side and bottom boundaries, and the liquid phase’s volume fraction is lowest near these heated boundaries and highest at the cake’s center. 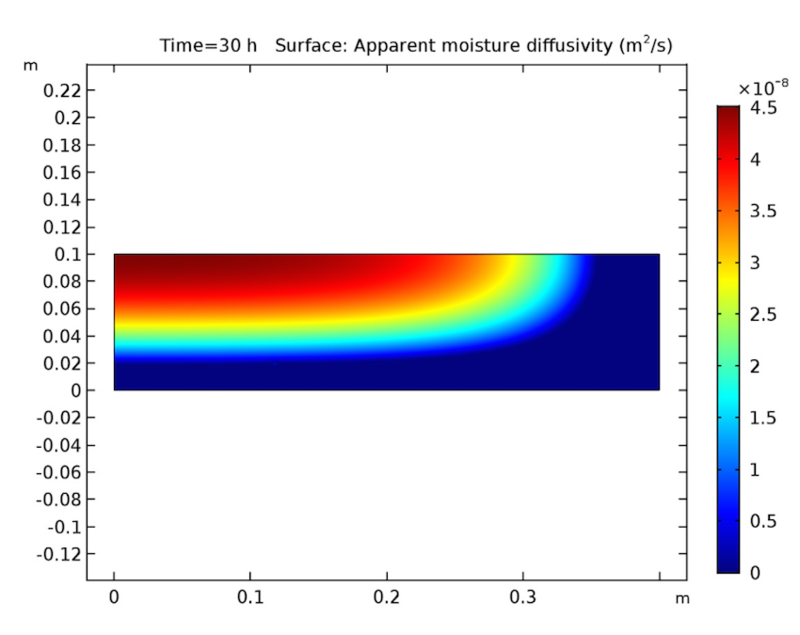 Additionally, the apparent moisture diffusivity is highest at the cake’s center and almost zero in places where the liquid phase has evaporated. Considering our model’s assumptions, these results are all expected. The cake’s temperature (left), volume fraction of the liquid phase (middle), and apparent moisture diffusivity (right) after 30 hours. Switching gears, let’s expand our timescale to look at the evaporation rate after 10, 20, and 30 hours. 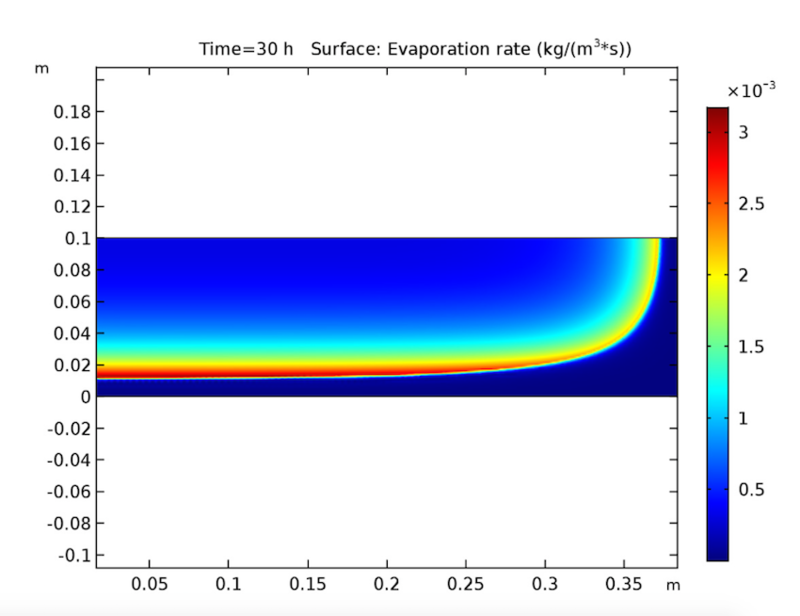 This study also yields expected results, since it shows evaporation beginning at the heated walls and decreasing when the amount of solvent at these boundaries lessens. During this process, the evaporation front shifts toward the cake’s center. The evaporation rate after 10 (left), 20 (middle), and 30 (right) hours. The quantitative results generated by our simulation study are in good agreement with previous research, confirming their validity. As such, we can use this model to accurately predict how dry a product is as a function of time. Using this information, we can minimize the amount of time that a product is exposed to elevated temperatures. Additionally, we can change the dryer’s size if we want to reduce the drying time when working with heat-sensitive products. Through multiphysics simulation, we can design more efficient and effective vacuum dryers for use in a variety of industries.